I find myself, for a few days, in the heart of Tennessee, in the deep south. It's an interesting time to be here, it is, as I noted as I crossed the border between Virginia and Tennessee. There, right along I-81, where all south-bound Yankees are meant to notice, a tall flagpole. At the top of it, fluttering proud in the wind, the Flag. 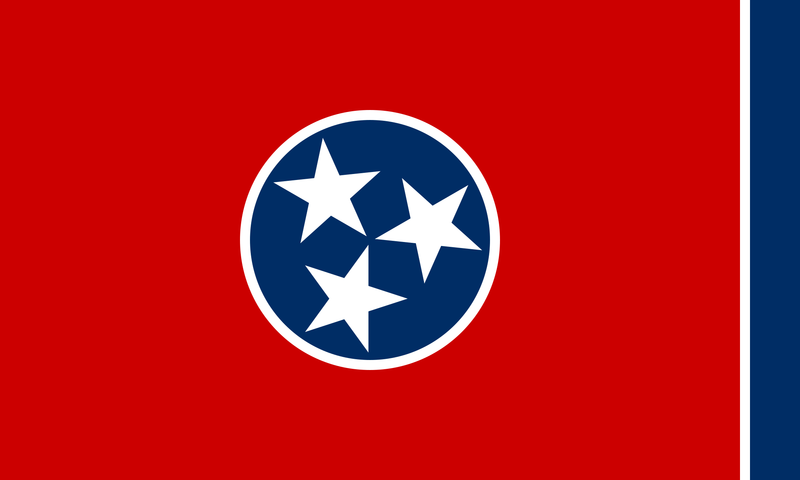 Not the flag of the great state of Tennessee, which is all kinds of awesome, truth be told. But the Confederate Battle Flag, the flag that's at the heart of one of our current grumpinesses. My passengers took pictures, and noted that, yeah, we were really in the South now. In my reflections on that over the last few days, as I've wandered around in Nashville, I've wondered about that flag, and about pride. Let's say, for the sake of argument, that flying the Confederate Battle Flag is not about race, not about race or slavery at all. We'll set that aside, and look straight on at the counterstatement: This flag is only about Southern pride. The Confederate Battle Flag is about pride. That, in and of itself, is a thing worth examining. Because pride, well, pride is a complicated thing. Sometimes pride is fine. That strong fierce joy when your child has accomplished something, or when a friend succeeds, or when excellence or goodness manifests itself? That 's a fine sort of pride. Or when you realize that you've been bullied into a controlling shame, and manage to let that shame go and find confidence in yourself? Self-confidence can be good, too. And other times, pride justifies its prominent place among the Seven Deadlies. Pride causes cruelty, and belittling of the other. Pride cares only for itself, seeing nothing but its own egoness. Pride is blind to the harm it causes to itself and others, because, dang, son, it's pride. Everything it does is right, and nothing it does is wrong, not ever, not so far as it's concerned. That's what pride does. So the question, I suppose, has to do with proportions and probabilities. If pride can be both good and bad, what's the percentage? What is the probability that my pride is a bit messed up and a danger to my soul? Given that I'm writing this in the heart of the Bible Belt and I'm a pastor, I figure, why not use Scripture for my metric? I ran down every time the words "pride" and "proud" surface in my primary working translation of the Bible. "Pride" surfaces forty-nine times. "Proud," thirty-nine times. Taken in context of the passages and verses it occurs, "pride" has positive connotations eight times. "Proud" has positive connotations once. Typically, those occurrences relate to pride as a source of strength and integrity in a time of oppression. Twice, pride is essentially neutral, with both references in the Book of Job, talking about the "pride" of animals and nature. And forty-one times, the cite for pride is negative, indicative of a spiritually catastrophic selfishness, one that creates both injustice and blights the soul of the individual. Thirty six times, the word "proud" is negative, indicating the same fatal run-time error of the soul. 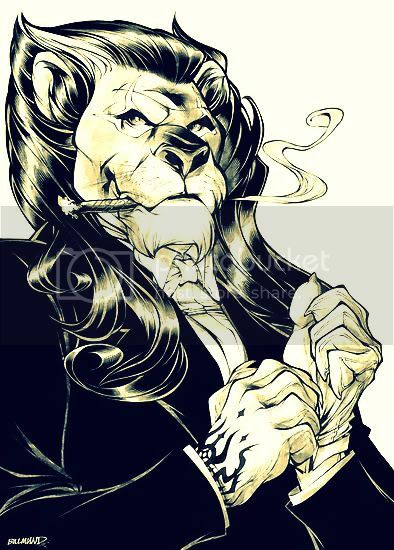 Pride in nation and social status are, if the Bible is to be believed, particularly dangerous. So, taken in the context of this particular metric from my particular faith tradition, as we feel pride, there is an eleven point four percent chance that's a good thing. Eighty eight point six percent of the time, it's probably a sign of a spirit-blight, the kind of self-deception that goes before a fall. Or perhaps--because existence is not binary--the pride we feel is some admixture of the both, but tending radically and consistently towards the deepening our shadow selves.